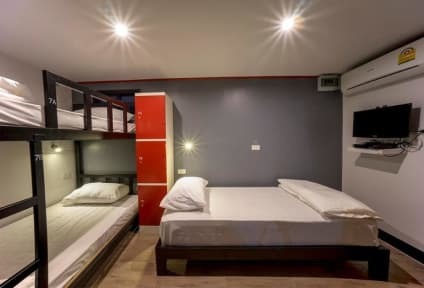 @Box Hostel kohteessa Chiang Mai, Thaimaa: Varaa nyt! Out of all of the hostels I have stayed at this was one of the best! Quiet and super clean with social areas, friendly staff, and a great location! Morning market right out front had awesome food for about a dollar a meal. public transport picked up right out front and we were a short walk from the north gate. Know that there are two locations very close to each other. 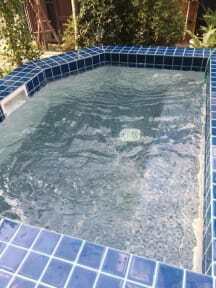 We were in the second one which was more quiet but sooooo clean and nice.